Our brick and Mortar store is Wishes & Fishes Fly Shop in Bull Shoals Arkansas. Our shop number is 870-445-3848 and by calling this number you can order tungsten beads, hooks and other tying materials via the telephone. We are open from 8 am central time till 4:00 pm central time Tuesday through Saturday except during winter time (Dec through February) when we are open Wednesday through Saturday). Our online shop is http://theflyfishing-store.com Here you can get tungsten beads, hooks and other tying materials via this website. Please go to http://theflyfishing-store.com for current tungsten bead prices or call the shop at 870-445-3848. All prices listed before this date are null and void. Click Here for our web store. 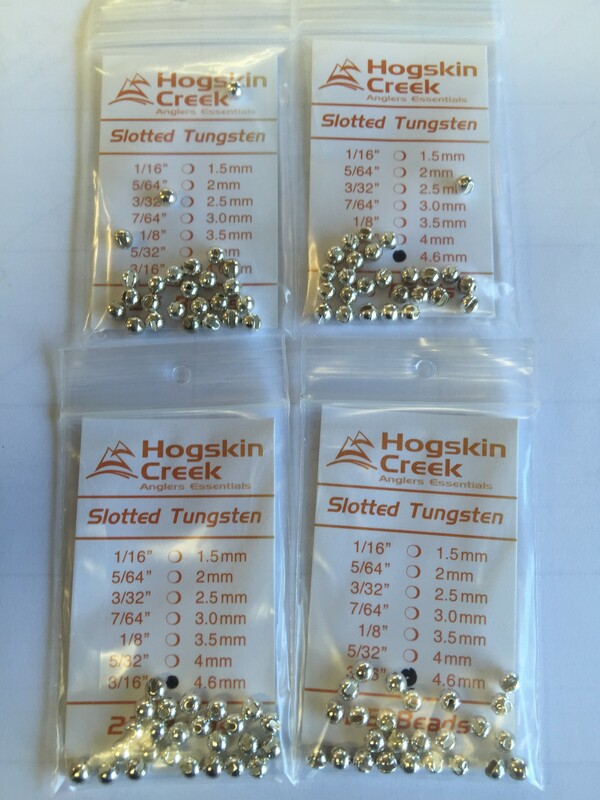 All sizes and colors of tungsten beads are in stock as of August 10 2016. Call the shop 870-445-3848 to order via phone. Shipping is only $3.50 in the US. For online orders only enter THANKS17MAY31 at check out for 10% off your order. Please visit our web store at http://theflyfishing-store.com or call 870-445-3848 Monday through Saturday 8:00 am till 4:00 pm Central Time. For more than two decades John Wilson successfully led a split existence. By day, he captained operations and guided change at construction, sustainable energy and consulting companies. Outside the office, he earned a reputation as one of the most knowledgeable and skilled fly fishermen and guides in America. 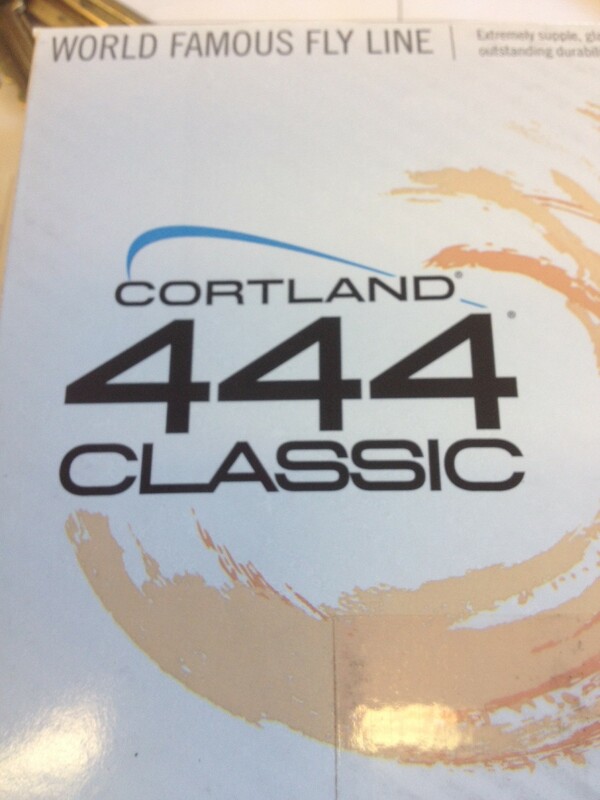 Now Wilson is marrying his passion and his profession as the new president of Cortland Line Company. 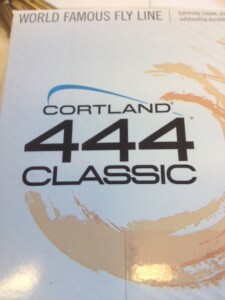 Wilson, who joined Cortland earlier this year as the company?s executive manager, promises renewed focus and energized innovation for the company as it celebrates its 100th anniversary in 2015. 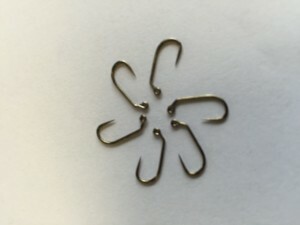 Tired of paying 40 cents for a tungsten bead at the fly shops? Buy your quality tungsten fly tying beads below wholesale instead and save big time. 100 count packages from $12.00 up to size 7/64 buy online at http://theflyfishing-store.com or call Wishes & Fishes Fly Shop 870-445-3848 to place your order or to pay with a credit card. We take VS – MC – Pay Pal. Our Tungsten Beads come in 13 colors: Gold, Silver, Nickel, Black, Copper, Nickel Black, Chartreuse, Fl Orange, Hot Pink, Pearl White, White, Christmas Red, Blood Red and a natural color similar to the color of lead. See http://shop.flyfisharkansas.com for hi-def pics of these beads. Why pay more-Fast Shipping the same day you order. 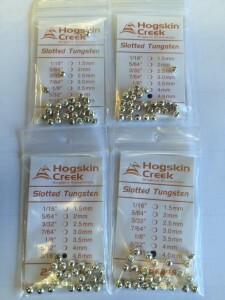 See our online web store at http://theflyfishing-store.com for the best prices on tungsten beads for your fly tying needs. Beads starting at $12.00 per hundred or $3.50 for 25 count packages. Unfinished beads at $2.50 per 25 count packages. 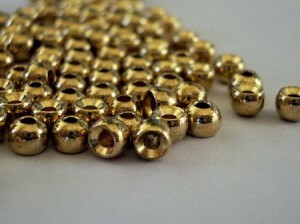 Cyclops beads, slotted tungsten beads. If you prefer give the shop a call at 870-445-3848 and you can order that way. Through the end of January 2015 we are offering $1.00 shipping in the U.S. This Euro style 45 degree angle bronze jig hook is like the 400 BL black nickel hook but does not have the cost of the Hanek or Umpqua Hanek hooks. A 25 count package is only $5.25 and a 100 count package is only $18.00 Currently they are only in stock in sizes #14 and #16 Will have them on the web store soon or give the shop a call at 870-445-348 and get yours today. This hook is working well for me on the White River in Arkansas. All colors and sizes of tungsten beads are now in stock including 5/64 or 2.0 mm copper. Our new color is doing well (Blood Red). Check out our on line web shop http://theflyfishing-store.com There is a tab above that you can click on that will take you there.